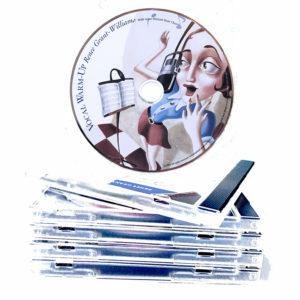 View cart ““The Art of Singing” Online FlipBook” has been added to your cart. 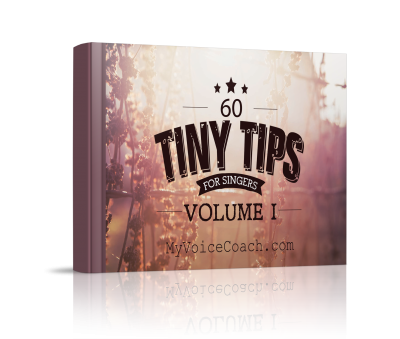 Razor-sharp tiny tips that deliver BIG results. 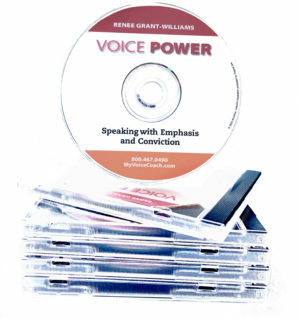 You will find 60 nuggets of wisdom just waiting to rock your singing world. 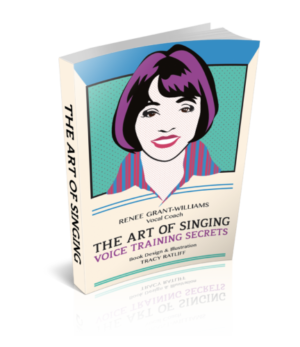 It doesn't matter if you are a seasoned pro or new to music, you can rely on these tips to keep your voice training on track.